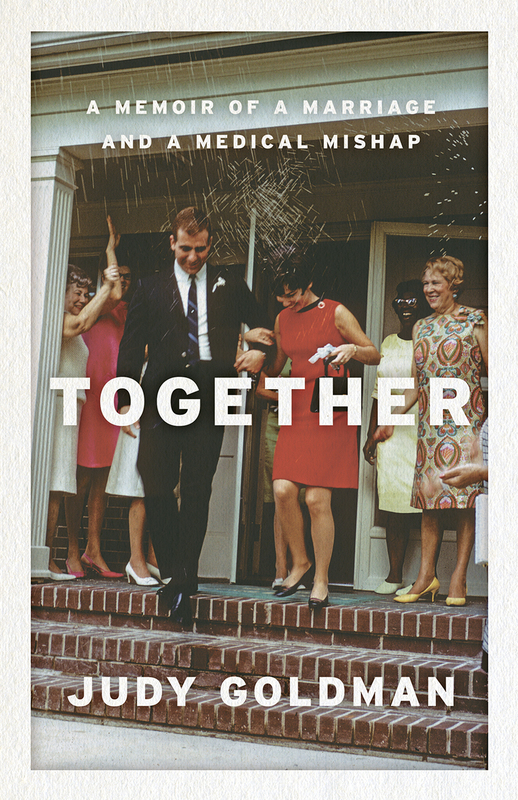 On Tuesday, April 2 at the Main Library, award-winning author Judy Goldman will discuss her latest book, Together: A Memoir of a Marriage and a Medical Mishap, as part of the Meet the Author series. Together is a story about how a routine medical procedure goes wrong and tests the limits of a marriage. Ms. Goldman is scheduled to speak at 2:00 p.m. in the Auditorium. Copies of the book will be available for purchase. This event is FREE to the public and is appropriate for adults.